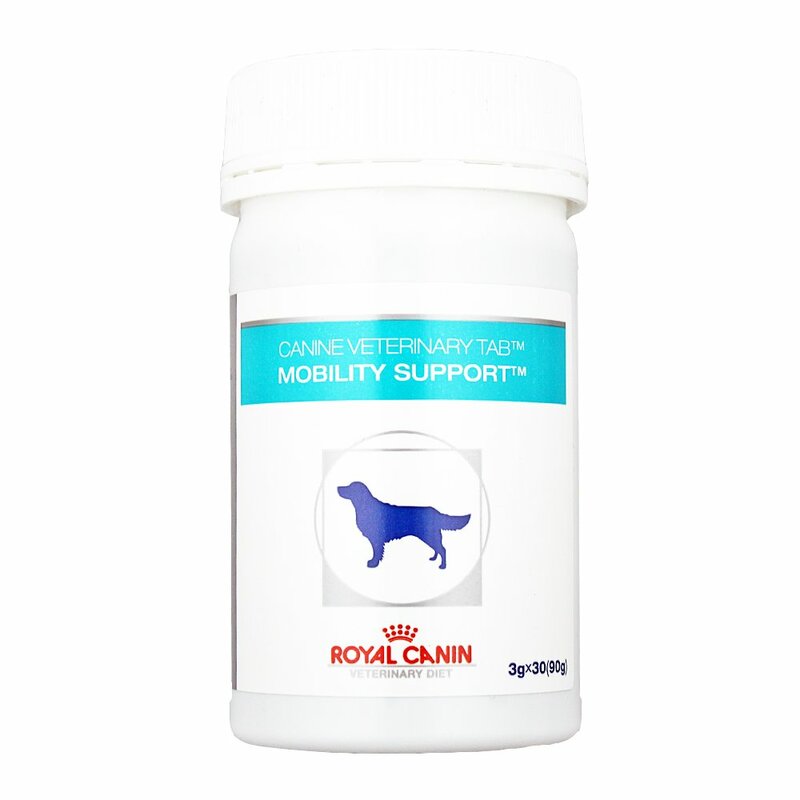 Royal Canin Canine Mobility Support Tablets help to encourage mobility and comfort in dogs. It can be safely used with any combination of glucosamine and glucosamine / chondroitin mix supplements. It also contains green lipped mussel extract with added vitamin E antioxidant. Feed one tablet per 10 kg dog weight per day. This can generally be reduced after a few weeks. Please note: These tablets are produced in Australia so will display an expiry date which is backwards. For example, 15/05/14 printed on the bottle will expire on 14th May 2015. 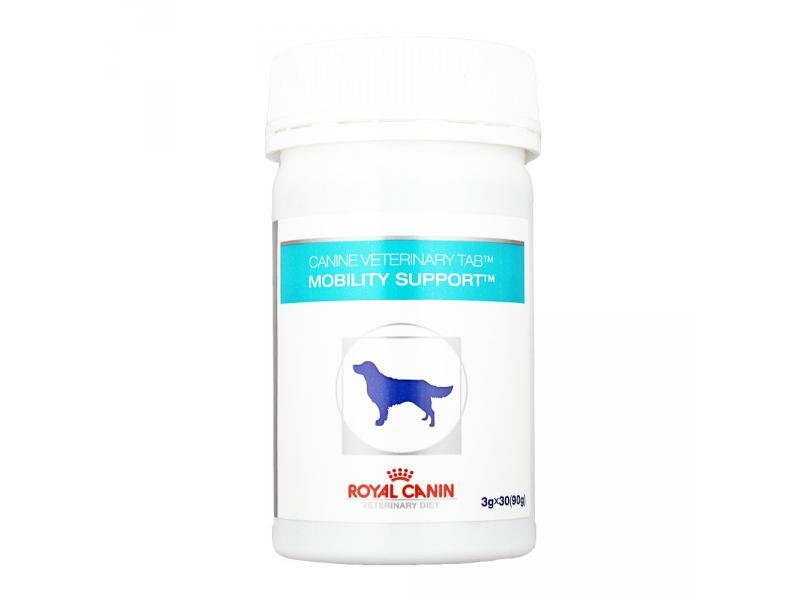 Below are some recent questions we've received regarding Royal Canin Canine Mobility Support Tablets, including answers from our team. Yes it is perfectly safe to give this product along with the other medication your dog is on and should be helpful.